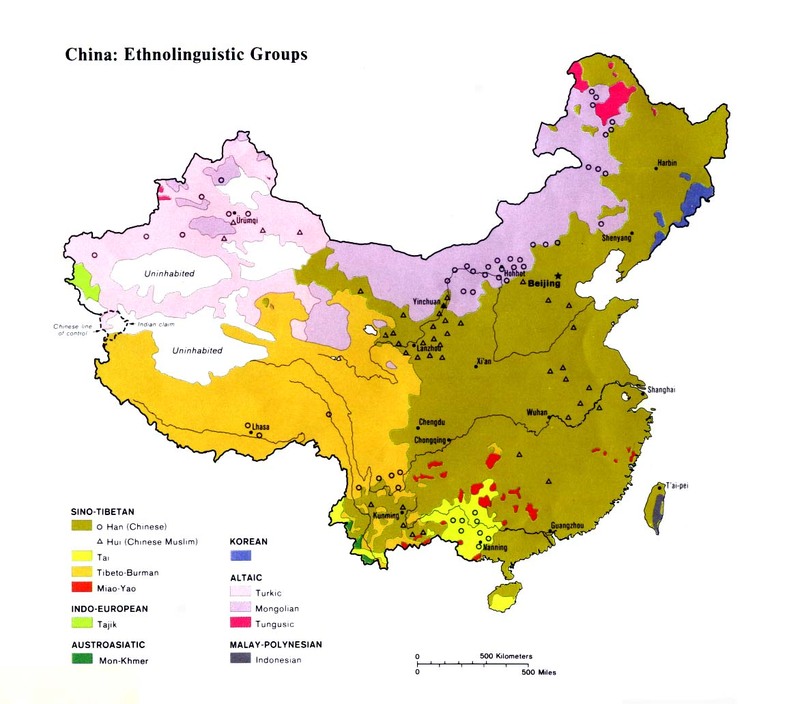 Several smaller ethnolinguistic people groups have been combined by the Chinese to form the official Bulang nationality in China. Other peoples include the Angku, Puman, Kong Ge, and Samtao tribal groups. The Bulang language has great linguistic variety. One survey found as many as ten dialects spoken in just one Bulang refugee village in Thailand. Only 24,000 (29%) people counted under the Bulang nationality in China can actually speak Bulang; 30,000 (36%) speak Lawa. Two different Roman orthographies exist for the Bulang in China: one is called to-tham and is used by the Bulang in Xishuangbanna; the other, to-lek, is used in the region between Dehong and Lincang. The Bulang traditionally lived in small clans, according to ancestral affiliations. Each clan possessed its own land and each member of the clan was responsible to work and harvest the crops. If a family moved away from the area, it forfeited its right to own land or reap the benefits from the produce. Each Bulang village has its own cemetery where the dead of each family line are buried. The corpses of those who die from unnatural circumstances are cremated. Bulang are renowned as friendly people. The older women love to chew betel nut, which they spit out into the dirt in copious quantities. Betel nut stains their teeth black; this is considered a mark of beauty among the Bulang. For centuries the Bulang have been ardent followers of Theravada Buddhism. Most of their villages are located alongside Tai people, who adhere to the same religion. Temples and idols are located throughout their communities. Many Bulang men enter the Buddhist monkhood, which brings great honor to their families. Few Bulang have ever heard of Christ, and few care to seek for anything beyond what they already believe. They strive to observe the Buddhist Tripitika (Three Baskets) teaching: practicing selfdiscipline, preaching, and discussing doctrine. The Bulang believe that right thinking, sacrifices, and self-denial will enable the soul to reach nirvana, a state of eternal bliss. The few evangelistic efforts that have focused on the Bulang have usually been discontinued by mission groups who invariably found a much more willing reception to their message from other groups in the area. Protestant work among the Bulang prior to 1949 resulted in 30 families being converted. Most of them gave up their faith during the oppressive Cultural Revolution, but there are about 50 Bulang Christians remaining in China today. Bulang translation work has begun in Thailand, but the Bulang in China will not be able to understand the script. View Bulang in all countries. 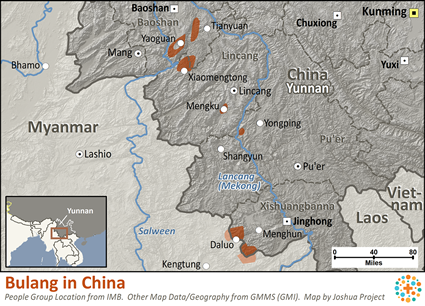 Location in Country: Approximately 80,000 Bulang live in southwest China. An additional 1,200 live in Thailand, and between 1,000 and 2,000 in Myanmar. The Bulang live in villages high up on thickly forested mountain slopes. They are located in several counties in Yunnan Province, especially Menghai and Shuangjiang. 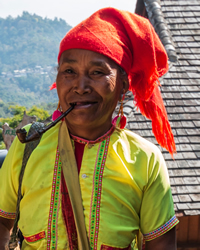 The Bulang in Thailand call themselves Khon Doi which means "mountain people."